The Bulldogs got some big news on Signing Day as the land one of their final remaining targets, three-star tight end Brett Seither. The Florida native took official visits to Georgia and Alabama in January but chose the Bulldogs in the end. It means the Bulldogs built much-needed depth at the tight end position. 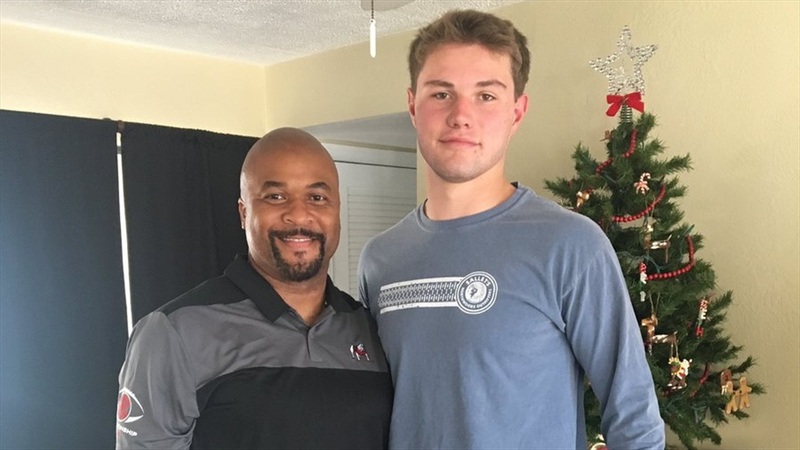 The Bulldogs lost several tight ends after the 2019 season, and with current signee, Ryland Goede coming off ACL surgery, signing another tight end became a major priority to round out the 2019 class.